Vancouver progressive alternative metal KOSM have looked to the stars for inspiration, creating their own sound and story-telling mythos; a welcome break from the media-saturated negativity that threatens to overwhelm us; and like all good sci-fi / fantasy, KOSM’s songs reflect the world around us, they truly are 21st century sonic bards! 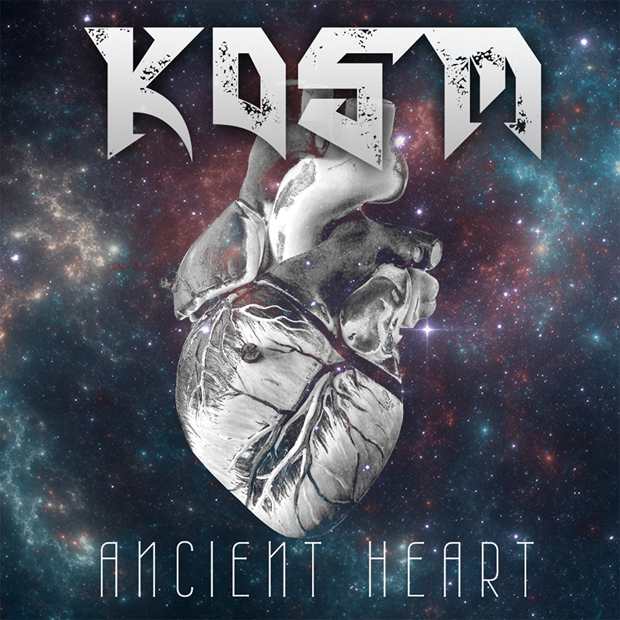 Inspired by Tool, Mastodon, The Agonist (Alissa White-Gluz era), Gojira and A Perfect Circle, KOSM have created a fan following both on their local scene and beyond, firstly with cover videos, and most recently with two singles “Ancient Heart” and “Space Mead”. The quintet is now revealing their debut music video for “Ancient Heart” with its premiere on Prog Sphere; see it below. 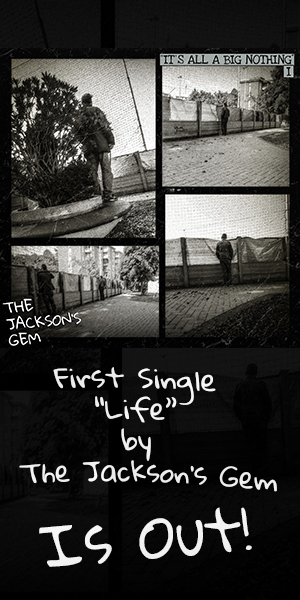 The single will appear on the band’s planned debut album entitled “Cosmonaut” slated for release later in 2018. “We’re quite excited to debut our first music video for our single ‘Ancient Heart’. It’s a milestone for all of us because, while we’ve shot a few cover videos for YouTube, manifesting a picture to the lyrics that’s a bit more than just a bunch of dynamic shots of us playing our instruments, required a lot more thinking outside of the box. We had to work within the concept and theme of our upcoming album ‘Cosmonaut’, as well as the lyrical direction of the song itself, and taking into consideration we didn’t have much for budget, it was a lot of thinking on our feet to make something from nothing.